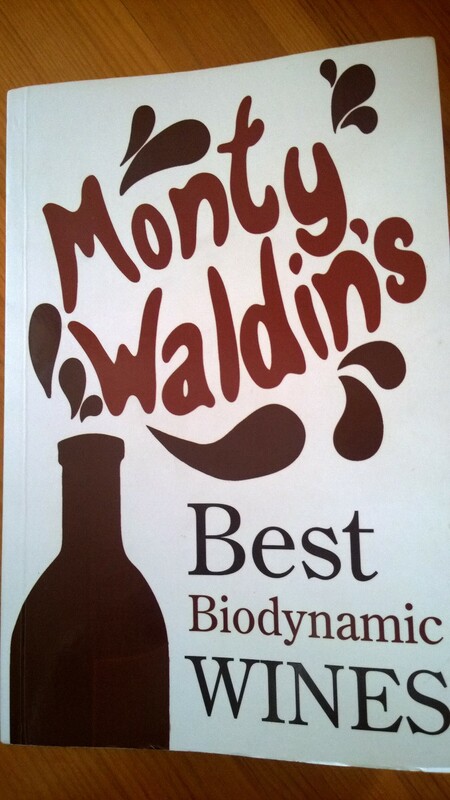 I’ve said before that “in the kingdom of the biodynamically blind, the man who has read Monty Waldin’s book is biodynamic king”. The book I was referring to at the time was “Biodynamic Wines”. My wisecrack isn’t intended to imply that Monty’s books are anything less than a comprehensive evaluation and explanation of biodynamic principles, but rather it’s a nod to the fact that his books are accessible to both novices and experienced biodynamic protagonists alike and, perhaps more importantly, even a biodynamic virgin is likely to glean a level of knowledge from the book that would mark him out as a card-carrying ‘Steinerite’ amongst his friends. Not knowing who Steiner was of course, my friends just concluded that I’d become a hippy. A few books and a Channel 4 TV series later, Monty is back on our shelves with a new book called “Monty Waldin’s Best Biodynamic Wines”. This type of book is a natural progression for a movement that not only appears to be rapidly expanding across the wine world, but also seems to be transitioning from previously merely being the purview of small growers, to now becoming a viable farming methodology for larger vineyards or estates. The book itself does exactly what it says on the tin – actually it probably does a little more. 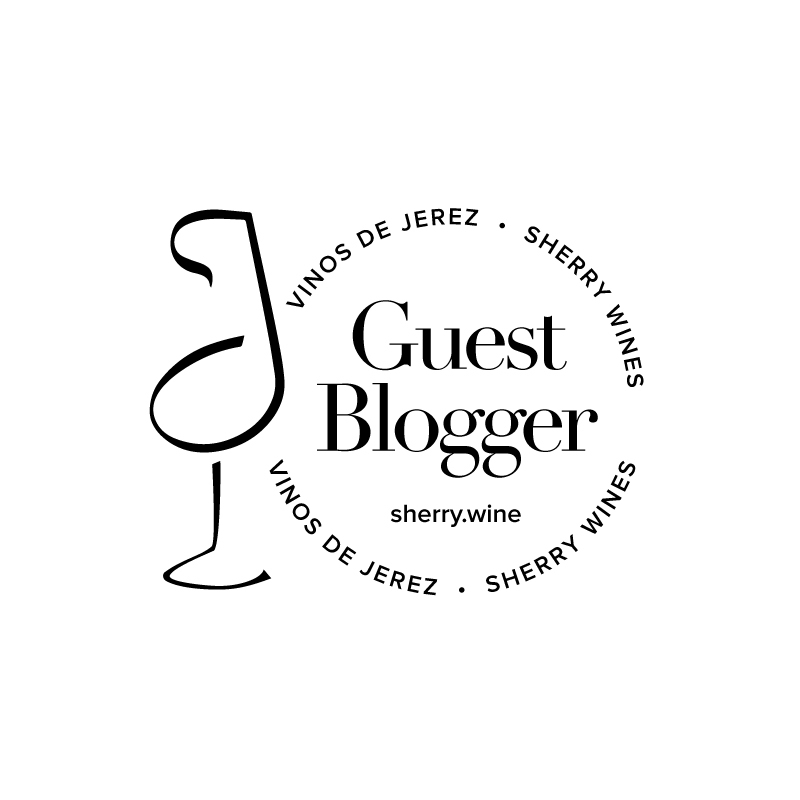 Essentially it’s a rundown of top biodynamic wines the world over, ranging from exalted estates like Domaine de la Romanée-Conti in Burgundy to less well known wineries (to me at least) such as Sedlescombe in East Sussex. The extra bit comes in the form of a to-the-point introduction to biodynamics, again written in a style that is accessible to someone who might broach the subject with limited prior knowledge. My interest was, obviously, perked by the standing of the Italian growers. In Monty’s recent stock take articles for Jancis Robinson’s site he notes that “Biodynamics in Italian wine is growing, and now comprises perhaps 0.7% of the national vineyard, having grown from a very small base.” A small percentage perhaps, but one that seems to be rooted in quality as, with its 16 entries, Italy is the second best represented country in this book. One of my favourites, Tenuta Di Valgiano, makes an appearance (although I’m not sure that some of the wine names from Valgiano in the book are up to date) as does Stefano Amerighi’s Syrah, a wine from Cortona that everyone in Italy seems to be raving about recently. Other familiar names that make the cut include Foradori and Pian dell’Orino. The joy of this book is really in the new discoveries though, and I’ve been trying to use it in a similar way to “La Scelta Del Vignaiolo” – as a pointer for new wines to try. Next on my hit list, based almost entirely on the description in Monty’s book, is Cascina Degli Ulivi. I do wonder whether biodynamic certification is an issue in Italy. 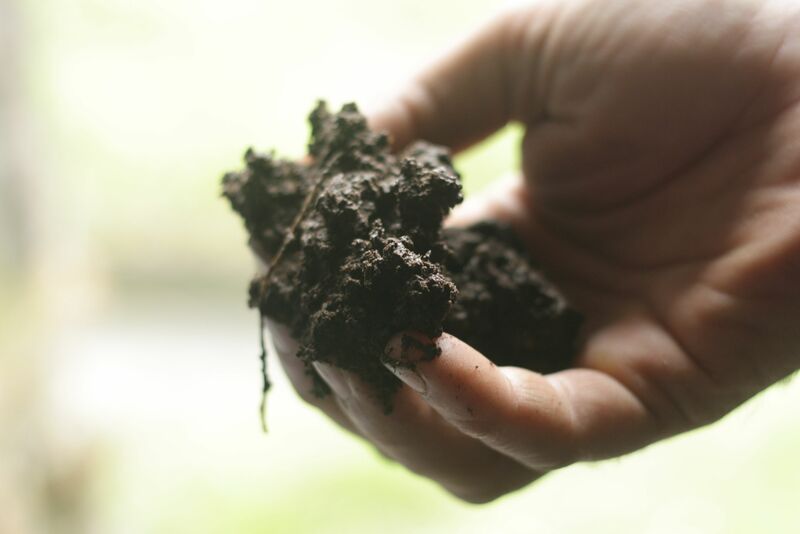 Whether it’s an ingrained infuriation with bureaucracy or simply a desire to practice a style of a la carte biodynamics that falls foul of the certification body’s requirements, I seem to come across many Italian growers who apply biodynamic practices in their vineyards but don’t want to take the next step and pursue formal certification. Tracking down a comprehensive list of such growers is nigh on impossible, but I’m convinced that if it could be achieved and the base continues to grow, we could soon see a book focusing solely on Italy’s Best Biodynamic Wines. In the meantime, this book is a great starting point. Biodynamic wines can be found on the shelves of most good independent wine shops. In Ireland, 64 Wine in Glasthule, Dublin and Le Caveau, Kilkenny are two personal favourites with wide portfolios in this area.